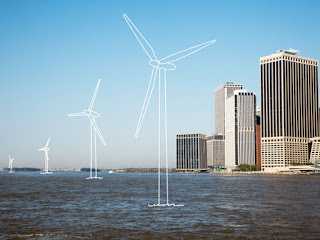 What's Next with Cuts to Renewable Energy? Since the election of the Conservatives in May this year, the discussion of energy has been relatively minimal. 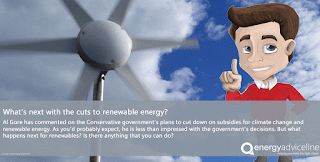 This is all change now though as the debate on climate change and renewable energy has been hotting up - or rather cooling down, as cuts have been made to both solar and wind subsidies. Former US Vice President Al Gore, known also as the founder of the Alliance for Climate Protection, has weighed in with his two cents claiming he is "puzzled" by the government's measures to rollback support for renewable energy. He wants to see Britain reconcile its leadership on climate change to help forge a global agreement for greenhouse gas emissions, which will take place at a conference in Paris this December. Large numbers of British housegolds are facing the threat of unexpected hikes in their energy bills this month, despite falling wholesale energy prices, according to The Energy Advice Line. 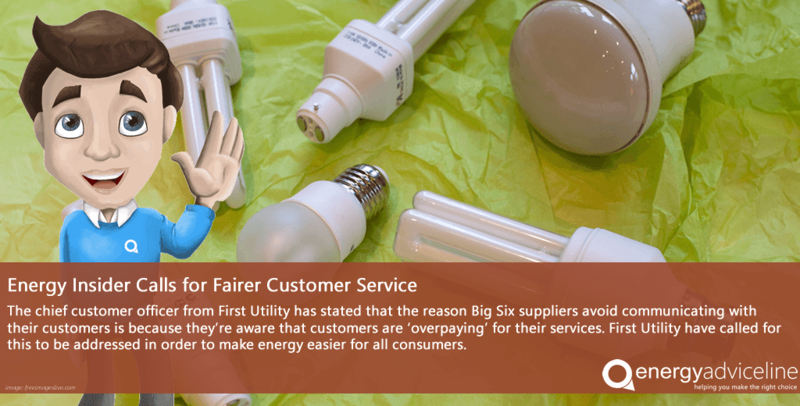 Eight fixed-rate energy tariffs, including popular deals with British Gas, EDF Energy, Npower, and Sainsbury's Energy, are scheduled to expire at the end of August. 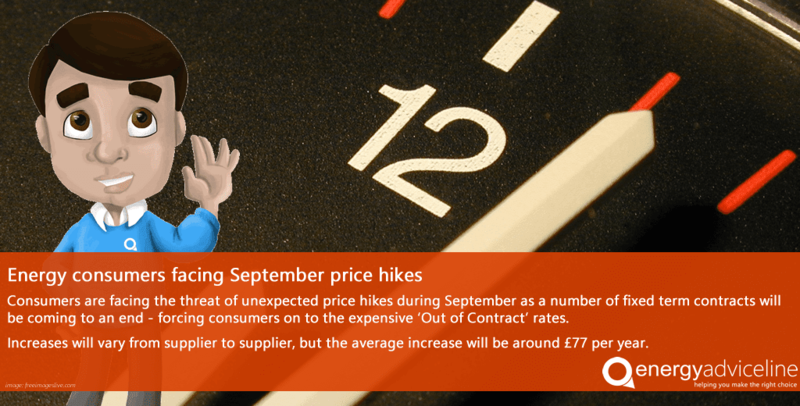 Julian Morgan, managing director of the price comparison, switching, and advice service for energy users said customers who failed to switch beforehand would automatically be bumped to their suppliers' standard rate - generally the most expensive. 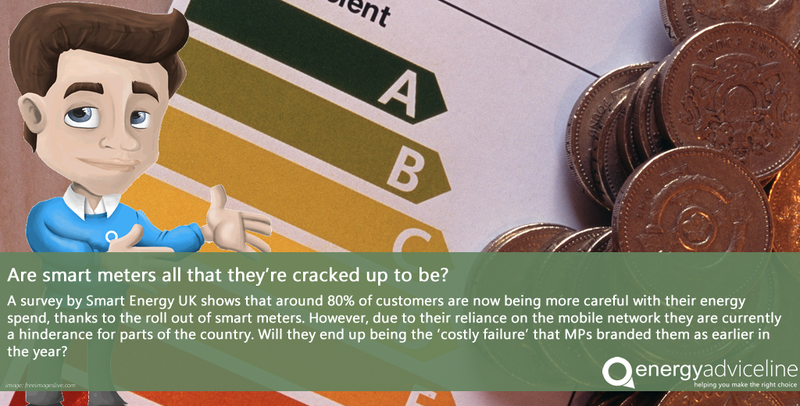 Are Smart Meters All That They're Cracked Up To Be? 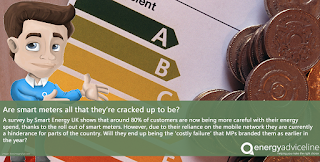 According to a new report by Smart Energy GB, the recent roll out of smart meters has helped around three quarters of customers understand their energy bills better. 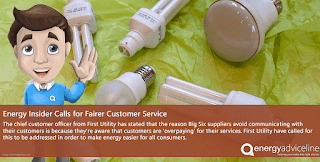 But are the meters as efficient and as useful as the energy suppliers claim they are? Nearly 80% of domestic energy customers have now begun taking steps to minimise their energy usage, for example turning off lights, not having the heating turned up as high, or even changing the way in which their household appliances are used. A simple display illustrating the use of energy is really helping people to further understand the way in which their energy spend is calculated. A bumper post this weekend due to the Bank Holiday - how typical that the weather is nice again now that it's over? 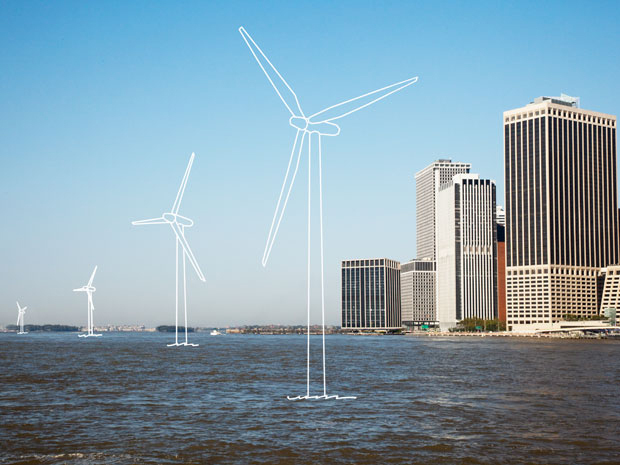 A lot of the focus is on renewable energy across the globe once again, but we've also had a few stories about the fixed term contracts that are coming to an end this week. Is you contract coming to an end? Have you check the prices lately? Give us a call on 0800 915 1800 and we'll get it all sorted for you.